Founded on uncompromising integrity, our commitment to our buyers is simple: We promise to build each home as if we were building it for our own family. 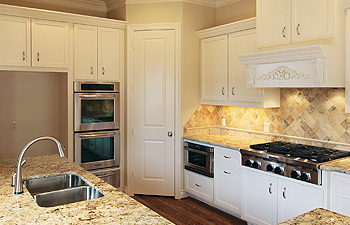 We specialize in building luxurious custom new town houses and townhomes for exciting intown living. 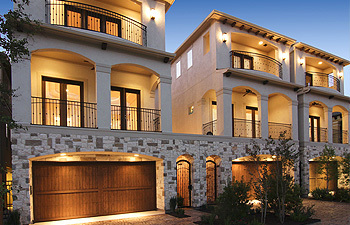 CitiView is a Houston home builder you can trust. 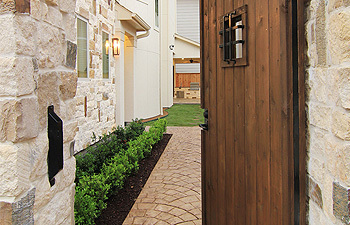 Over thirty years of Houston townhome and residential development and construction experience. Exceptionally built homes in the heart of the inner loop. Details on our developments featuring great design, energy efficiency, and an attention to detail that far exceeds our competition. Photos from some of our current and past homes. See the luxury and detail that constitute a CitiView home for yourself. Thanks for all you have done. You have gone the extra mile in everything. Your eye for the little details is what sets you apart. We also appreciate the way that you communicated with us throughout the job. We are very grateful for all your efforts. Thank you for all your efforts. Everything turned out beautiful and your crews were great! We wanted to let you know how pleased we are with the final product, we are completely satisfied.